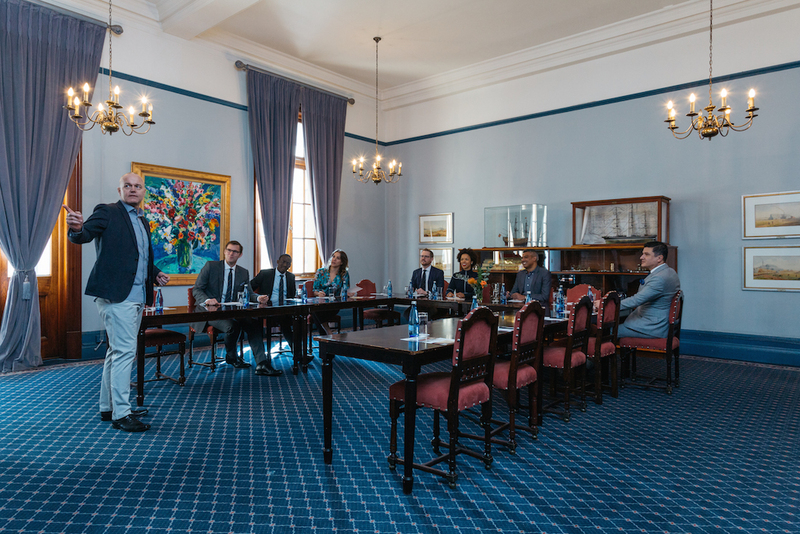 Rand Club is Johannesburg’s finest heritage venue. Previously enjoyed by Members only, Rand Club’s exceptional event spaces are now available to Members and non-Members alike. and conferencing, meetings and private functions. The Clubhouse is a tranquil oasis in the city, located in the safe and cosmopolitan banking and mining district. Easy access from the M2 motorway, parking in the Club’s private street enclosure and 120 secure overflow parking bays in close proximity to the Clubhouse make this a convenient and accessible destination. A shuttle service between the overflow parking and Clubhouse is available. 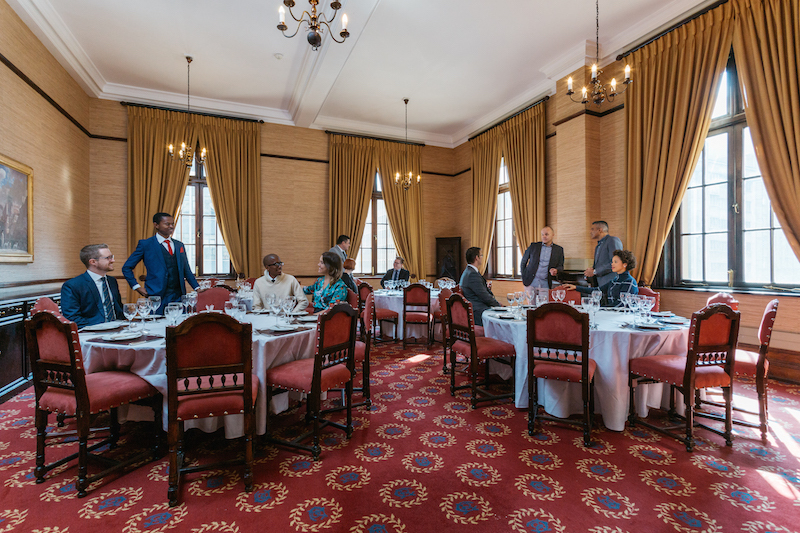 As Johannesburg’s finest heritage venue, Rand Club’s exceptional event spaces are available to Members and non-Members alike. Our versatile rooms create the ideal setting for memorable occasions, and our experienced and professional team provides an end-to-end service to execute your event to perfection. 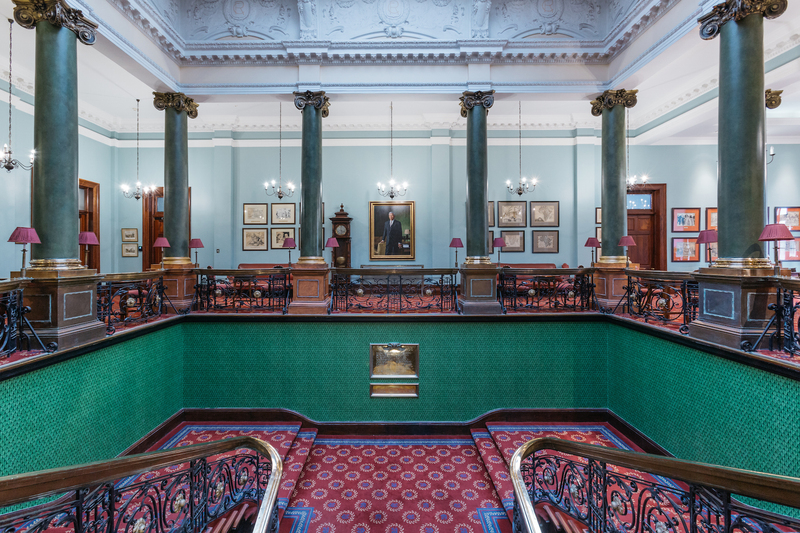 Invested in being pivotal to the successful execution of your event, our team are on hand to discuss your personalized requirements to deliver a tailor made, exclusive experience that encapsulates the very essence of all things Rand Club. A truly spectacular conference and meeting facility. For meetings and conferencing packages, please contact the Events team. Host your next event in one of Rand Club’s amazing spaces. From birthday parties to product launches, wine tasting events and seminars, regimental dinners and school reunions, business meetings and black tie events, make your event memorable. 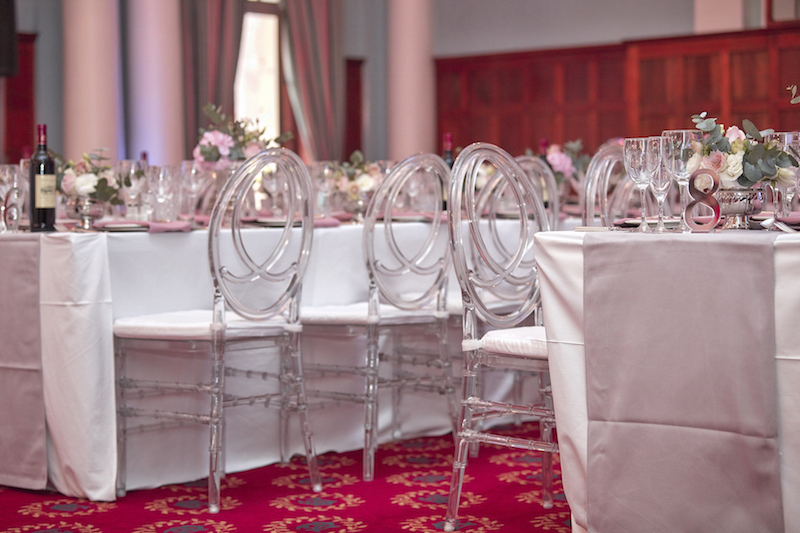 Rand Club Members enjoy 25% discount on venue hire. Rand Club is a sought-after location that has featured in dozens of motion picture, television and stills productions. Location management services are available. 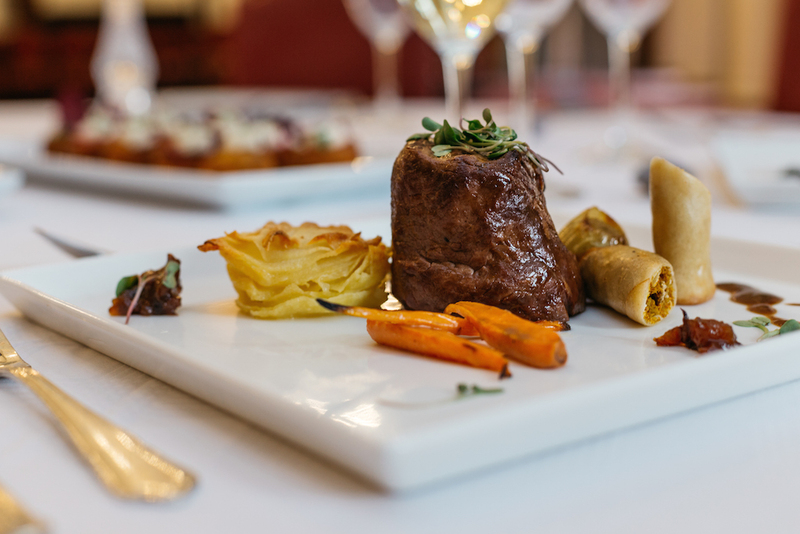 Rand Club caters to all tastes, dietary needs and budgets, with a carefully selected panel of quality caterers. Our fully stocked bar serves a wide range of popular craft spirits, beers and ciders. Wines are selected from reputable estates with emphasis on value, consistency and South African cultivars.